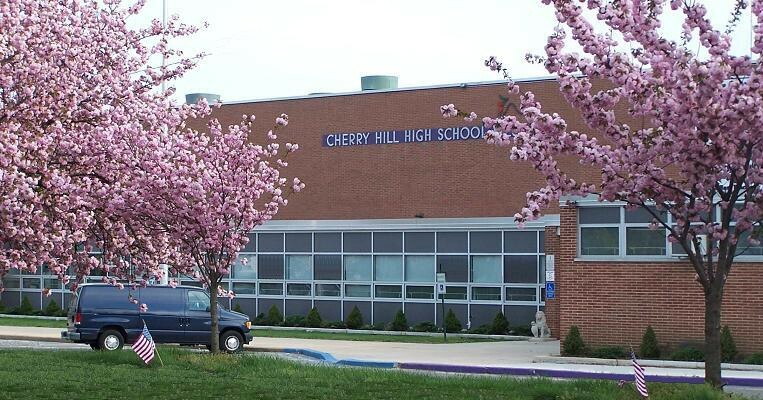 Two performances will take place at Cherry Hill High School West at 2 and 7 p.m. The Pennsylvania Ballet will present two performance of “The Jungle Book” at Cherry Hill High School West on Sept. 17. Based on Rudyard Kipling’s collection of stories from 1894, “The Jungle Book” uses dancers portraying animals to teach moral lessons while showcasing different customs and cultures around the world. Pennsylvania Ballet II brought together a unique group of talented Philadelphia artists to recreate this childhood classic; including Choreographer Colby Damon who collaborated with composer John B. Hedges from The Curtis Institute; costume designer Rebecca Kanach; set designer Sebastienne Mundheim, and up-and-coming dancers from Pennsylvania Ballet’s second company. Everything has been crafted to uniquely fit this production exclusive to the ballet, including the sets, music, and costumes. Through these elements, this ballet brings to life the unique story of a young boy named Mowgli who learns life lessons from the world and creatures around him. Performances are taking place on Sept. 17 at 2 and 7 p.m. Tickets are $10 per person. To purchase tickets, visit www.paballet.org/jungle-book or call (215) 893–1999.